Congradulations PTS on moving up to the next level! Congrats on a new venture. All that prep work is going to payoff, Mike. Congrats on taking the plunge...hope to be calling you FTS someday. P.S. 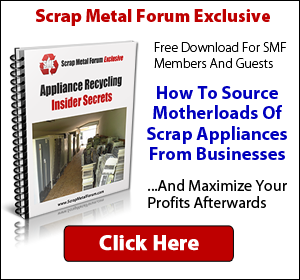 Do you take gutted TV's? Great! I will drop them off while your at work today. Last edited by KzScrapper; 02-11-2012 at 01:14 PM. I like the sound of that (FTS)! This looks great. Better prices than scrap and easier than Ebay or CL for me. I will have to look at my supply. I'm very excitied for you and also fascinated to watch E-Waste arbitrage in action. I'm new to the term -- arbitrage -- and since learning about it, I've been seeing it everywhere. According to the intro to Finance course I sat-in on a few weeks ago, all markets, given time and free-flowing information, will seek to equilibrate. 5) and perhaps most crucially, access to markets for E-waste liquidation (theoretically, CL and Ebay democratize the markets, but as many others have noted, there are fees and inefficiencies that can frustrate the small time operator). The fragmentation of E-waste into micro-markets creates arbitrage opportunities. And it's the identification and exploitation of those arbitrage niches by go-getters like PTS that make business so dynamic and fascinating. In a nutshell: We're witnessing a compression of the bid/ask spread. 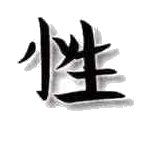 Last edited by ElectricMetal; 02-11-2012 at 06:09 PM. Thank you all for your kind words. Look forward to buying from all of you. LOL I think the goodwill is closer to your house. I'll be sorting out a box of items for this week. I'll be in touch! I broke the ICE. Thank you Scrap Master J for being my first official customer. Was great doing business with you and hope to do more in the future. Congrats PT !! glad we have been able to work together successfully! Very happy to see you growing! help not a computer geek, just a dismanteler. show me the diference between IDE and SATA also a video card. thx and congrats PTS. wish you the best. here you go old dude. 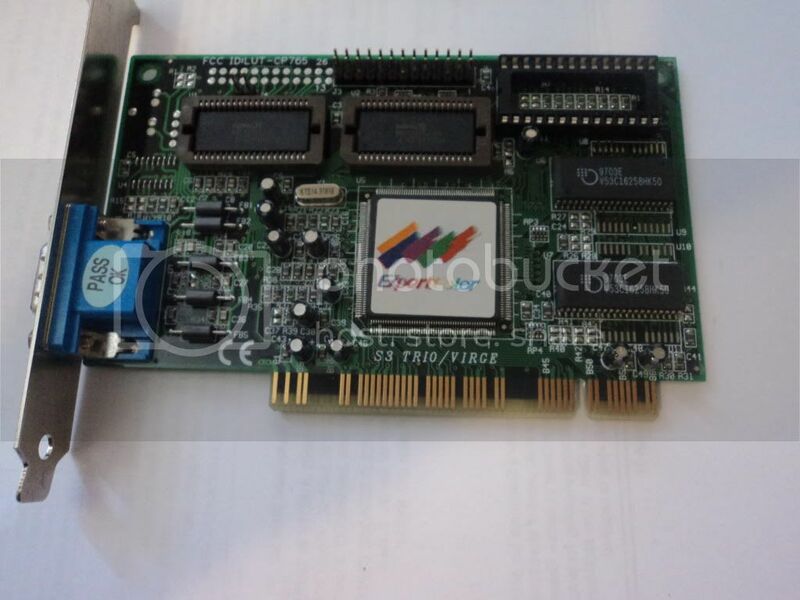 IDE is the ribbon cable stuff. Sata is the thinner red cable. Well its usualy red but I guess it can be any color. A sata drive will not have the gold pins in the back of the drive like your use to seeing. 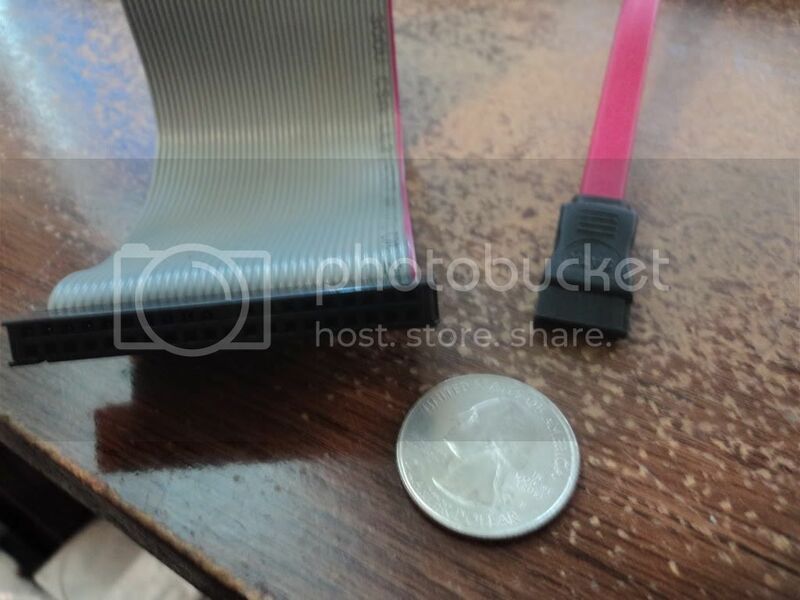 IT has 2 flat connectors like the pic below. Notice the difference with this IDE drive. 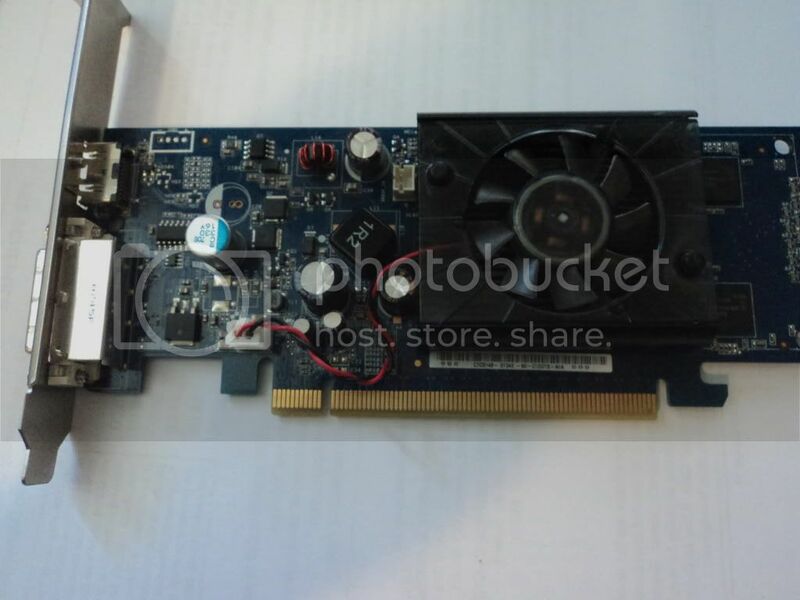 Now you have 3 diferent types of video cards PCI,AGP,PCIeXpress. 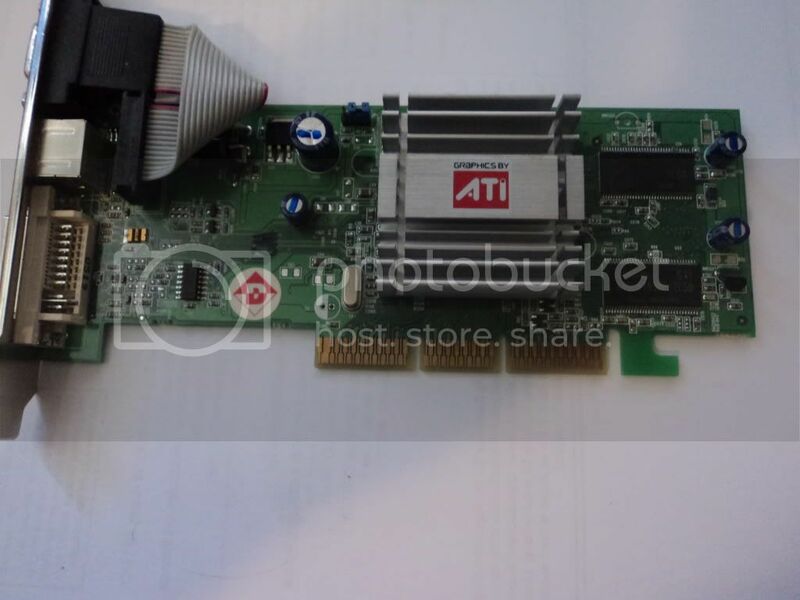 Here is a PCI card notice the gold fingers. From left to right you have long section then a small section. Here is an agp. The gold fingers are in 3 sections. Also Notice the L shaped tab behind the gold fingers. Here is a PCIeXpress the gold fingers are small section followed by long section. Also notice the L shaped tab behind the gold fingers. Now they look like this about 90 percent of the time. Sometimes you will get some cards that have more break in the cards then they need too. This will get you started anyway. 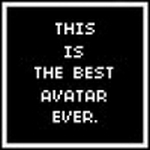 Last edited by PartTimeScrapper; 02-20-2012 at 11:36 AM. How soon is the Olddude's section going to be up? Well most of it is up allready on this forum under breakdown. If you need help with IDing other stuff let me know and ill try and add it to the section. I should have it started by end of the day. Nice job Part Time !